The College of Education at Sam Houston State University offers opportunities for study, professional growth, research, collaboration, and community service. We are consistently ranked among the top schools of education, and offer a broad range of programs at both the masters and doctoral levels. A highly qualified, personable, and encouraging faculty work together in a sincere effort to make a difference in the lives of all of our students and those they serve. 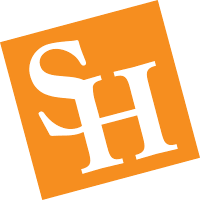 To meet the growing demands and options for students, we offer several online education programs through SHSU Online. 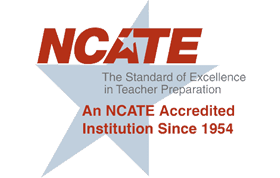 In fact, U.S. News & World Report names us amongst the best in the nation for our Online Graduate Education Programs. We're so proud of our students, their contributions to the field, and their positive impact on their students, families, schools, agencies, and the community. Whether you are a student, prospective student, teacher, administrator, or member of the community, we invite you to join us as we work together to provide a quality education for every student, and to fulfill the best hopes of a brighter tomorrow.